You have many opportunities for web site development and programming. Some nationally televised options provide cookie-cutter web sites that will definitely give you some kind of web presence. It all comes down to your budget and your objectives. If you want a brochure type web site - and not much more, you can probably create your own web site with some low-cost tools. Hopefully you have some good design skills so the web site matches the professionalism you convey with your products or services. The programmers we select for you know scores of programming languages. We select the ones that really make the most sense for your business. Would you like to know more? Contact us today at 800-490-3350. Or, fill out our brief form and tell us a little more about your web site expectations. 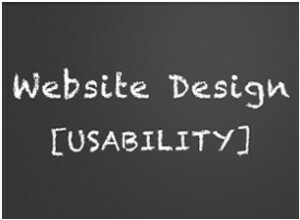 We'd love to have the opportunity to show you how we can help with your web site design.